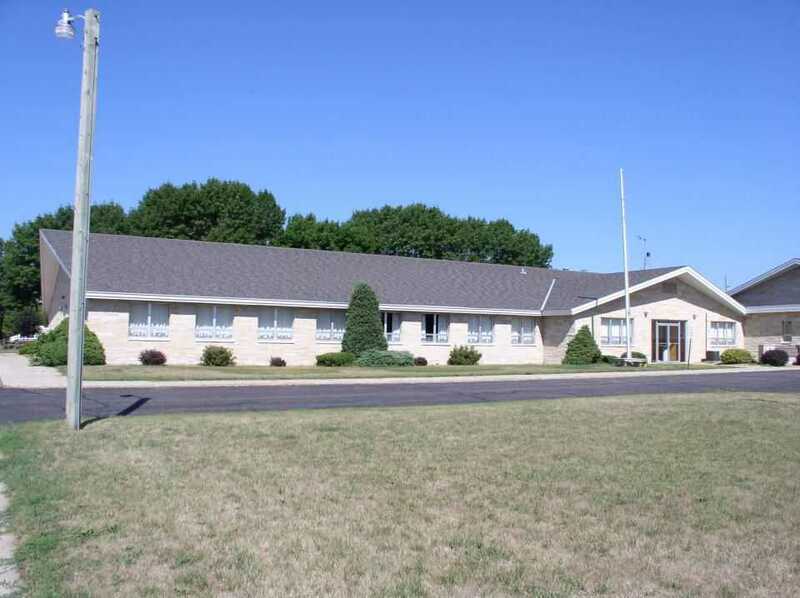 Belle Plaine has three options for educational facilities within our community. The Belle Plaine Public School District, Our Lady of the Prairie Catholic School, and Trinity Lutheran School. For more information on all three of these fine educational facilities, visit the information we have provided for you here. Please contact them directly with any questions you may have.